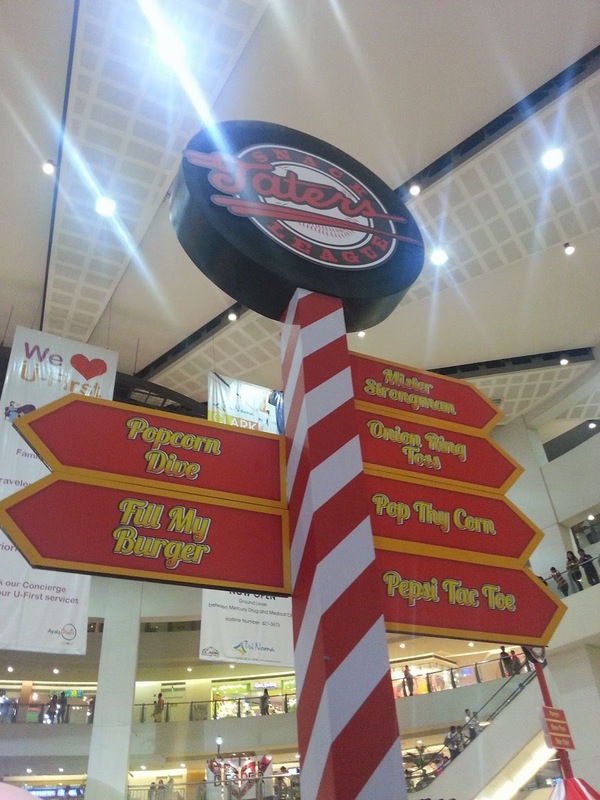 I've known Taters since they 1st opened their branch in Robinson's Galleria. 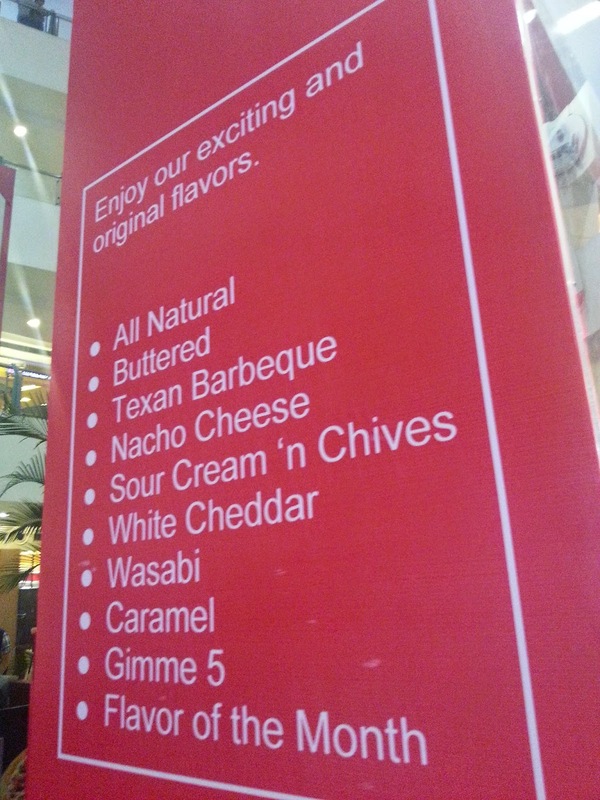 I was in college pa nun and whenever magwatch kami ng movies, Taters was our go-to popcorn store. And now I can't believe that Taters just celebrated their 20th year! Wow!!! Time flies, but, their taste is like homecoming to me. 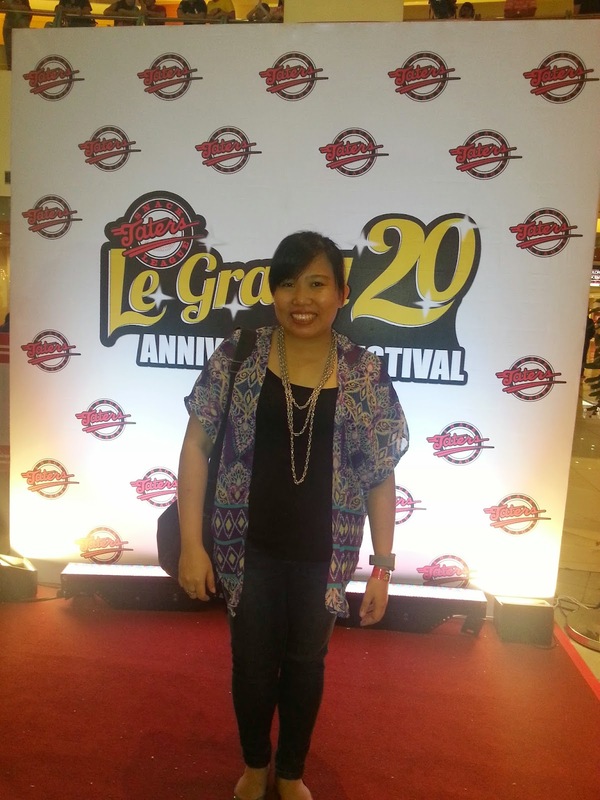 Parang nagflashback ung 20years! Hehe! But kidding aside, Taters not only maintained their taste, but also added awesome food in their menu! 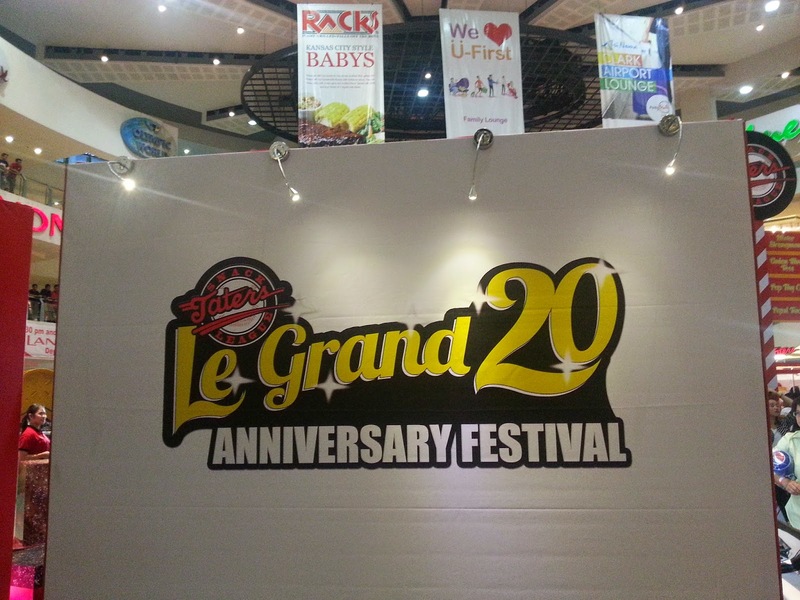 Taters celebrated their Le Grand 20 Anniversary Festival in a big, big way! 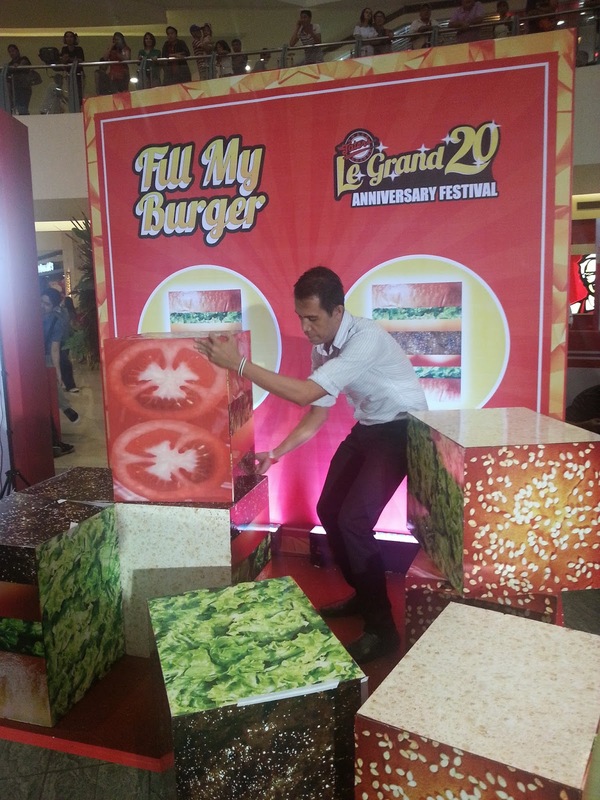 It was held at Trinoma Activity with lots of games, Taters snacks and drinks, photo booths and other fun activities. 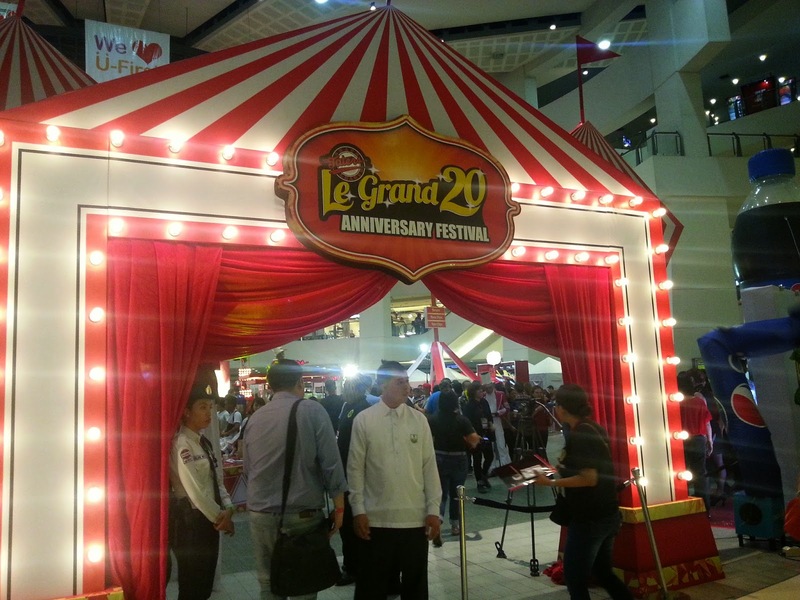 The festival also featured a world class carnival show mixed with modern opera singing to cap off the anniversary. Did you know that Taters started from humble beginnings? 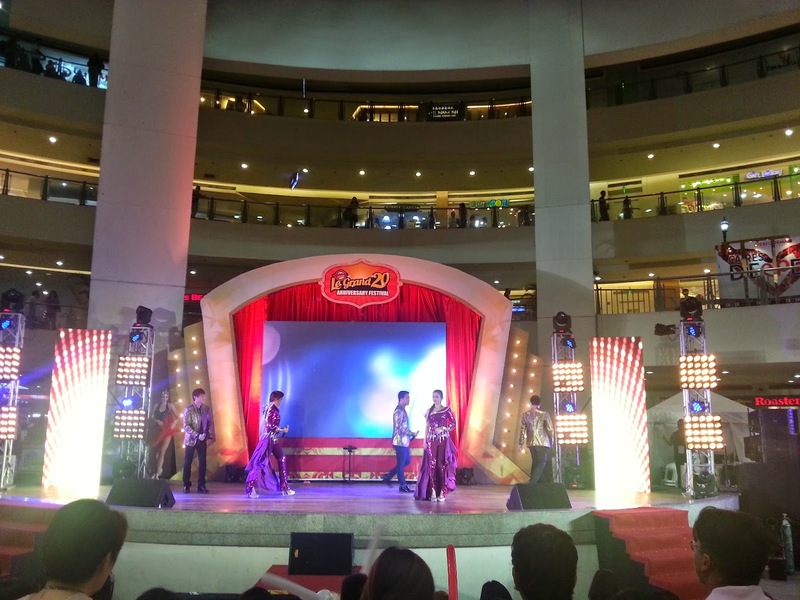 Taters' twentieth year anniversary serves as a tribute to the entrepreneurial drive of the Filipino. 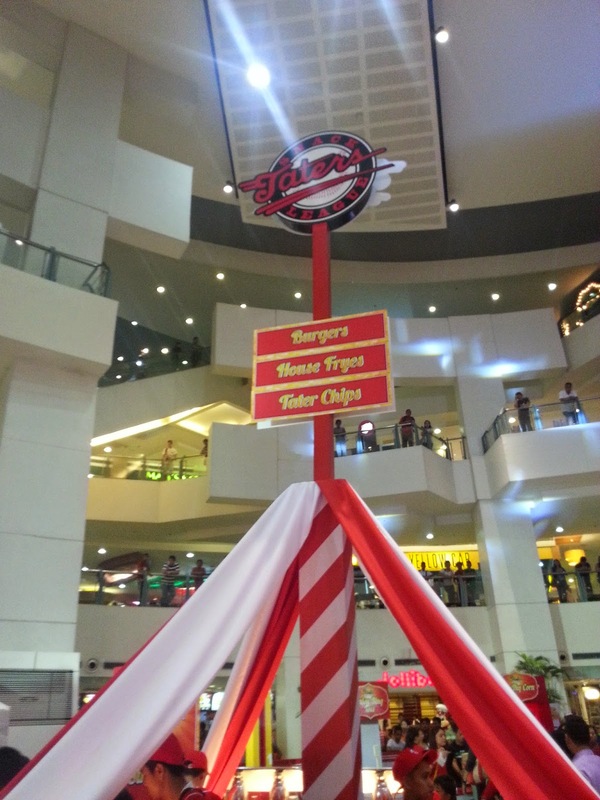 Founded in 1994 by Annie Tanchanco, the first Taters stall was located in a cramped mall space measuring only 8.5 sq. 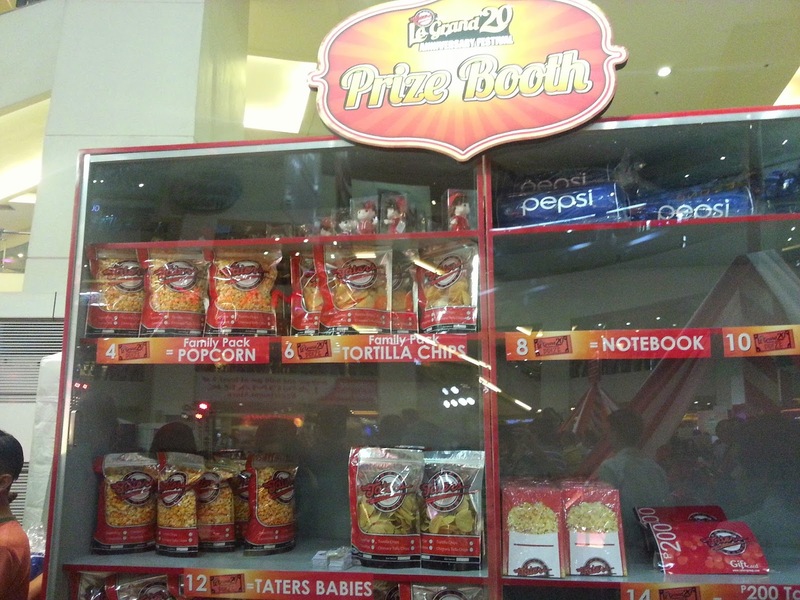 m. “The store initially carried three products - popcorn, peanuts and fries. 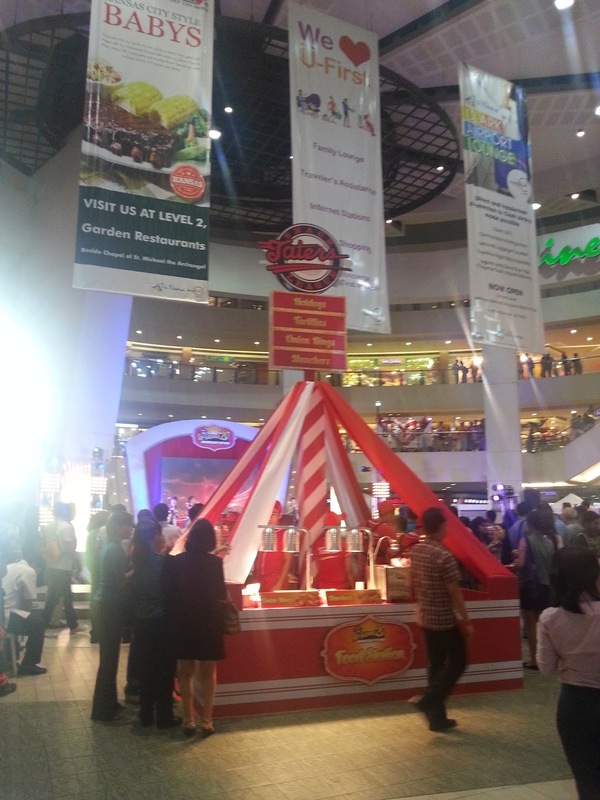 At that time, there were no other branded food outlets in the cinemas, only the generic popcorn concessionaires. 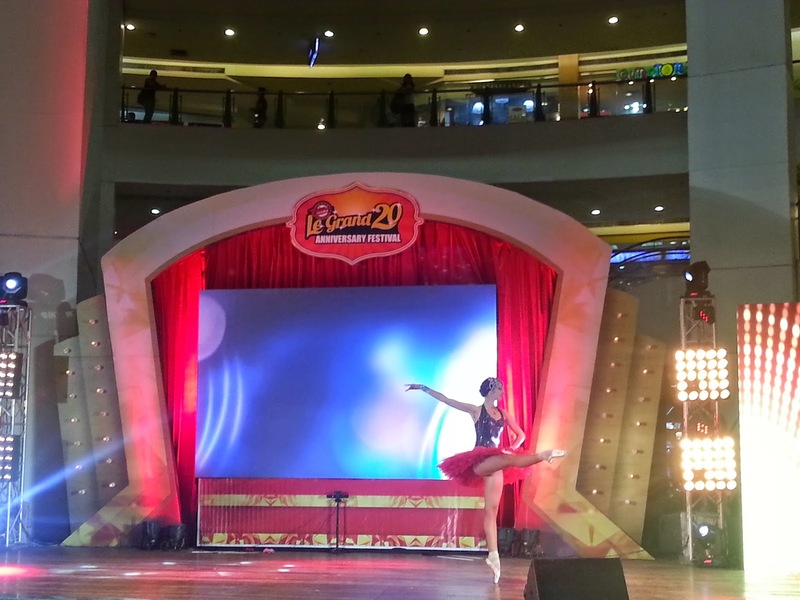 Taters became the first branded entertainment snack store,” explains Tanchanco. All time fave! 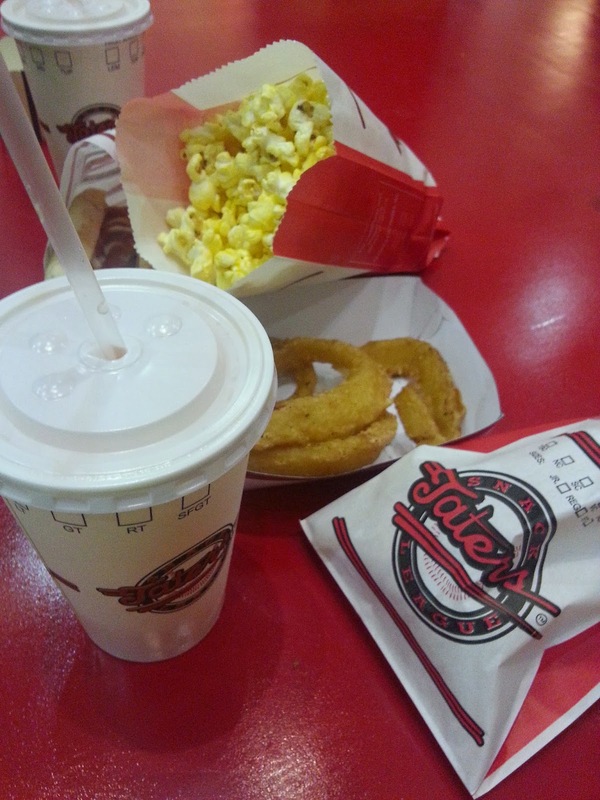 Buttered popcorn, fries and onion rings! 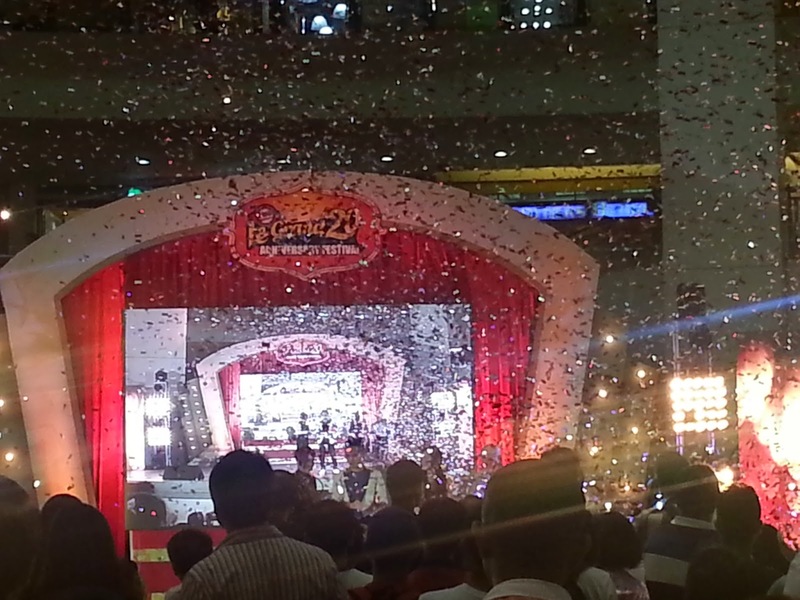 Guests also enjoyed the fun games and activities with lots of cool prizes! What's your fave flavor? Mine is butter! Yum! 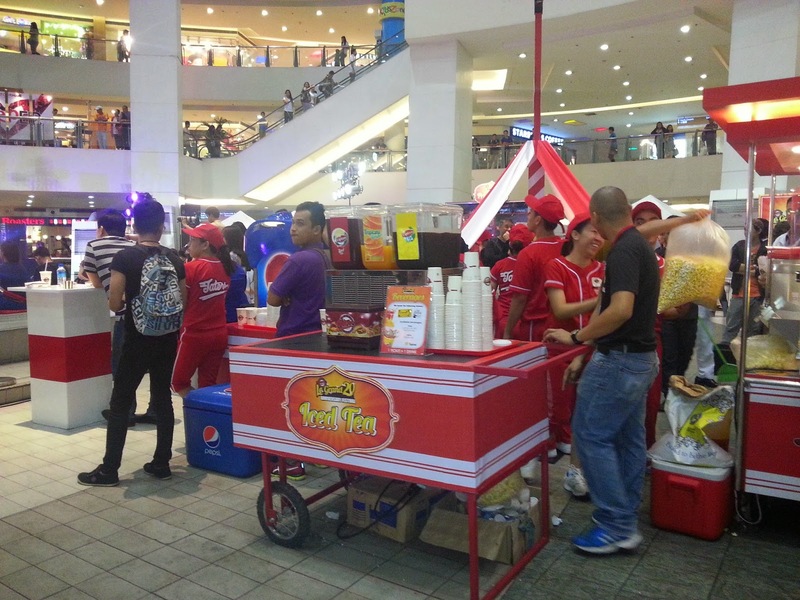 With 23 outlets across the country, Taters is still the only branded entertainment snack food establishment in the Philippines today and is further expanding its reach to other possibilities beyond cinema snacks. Thank you Taters for having me! 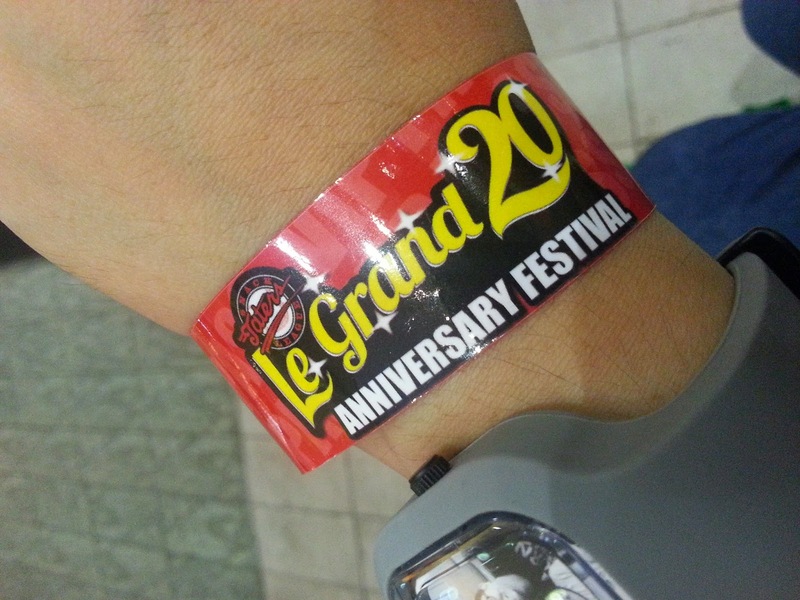 I had a grandest time! Cheers to many more years to come!